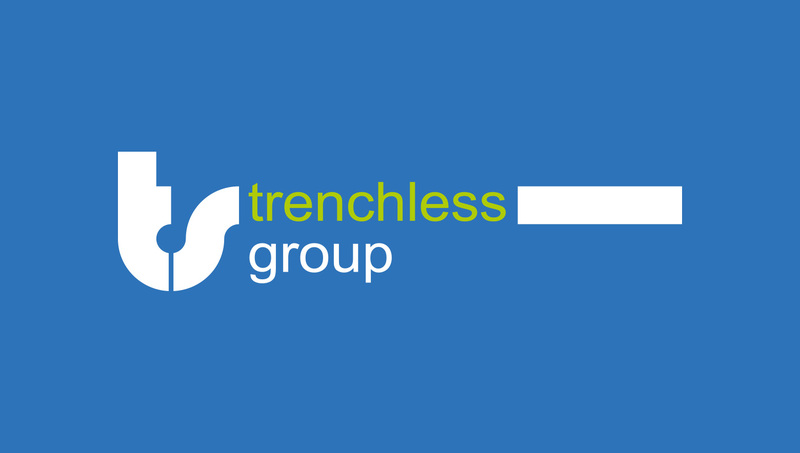 Trenchless Group, no-dig contractors, have been clients of ours for over a decade. 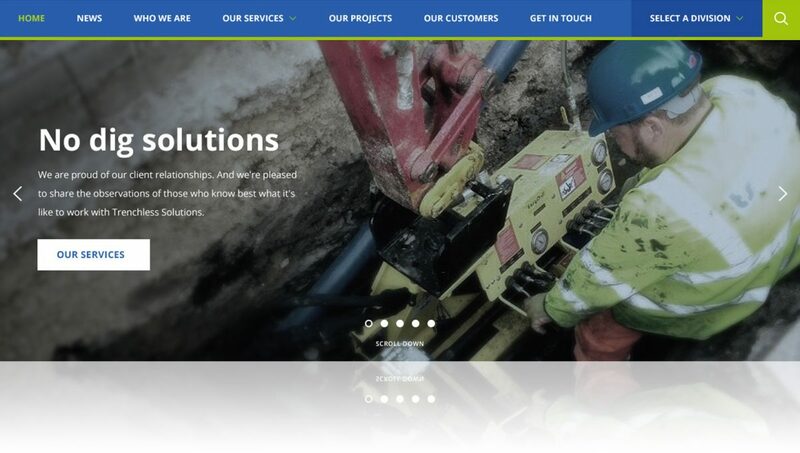 They approached us to produce a new series of websites as they had made further business expansions and acquisitions. 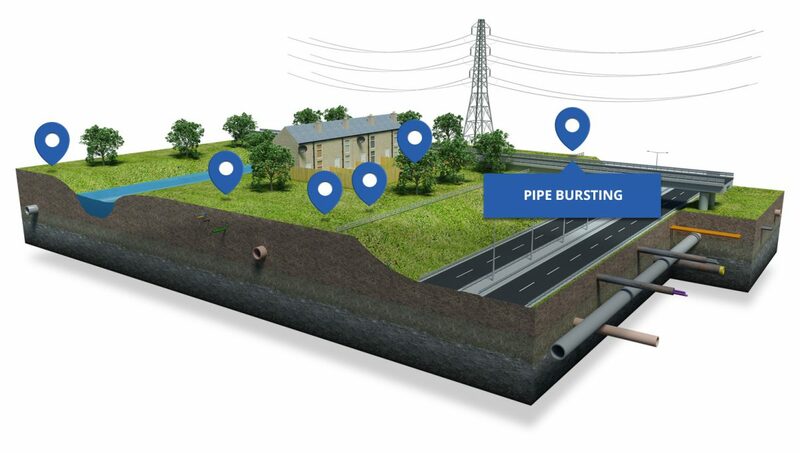 Trenchless Group wanted to split the business into four areas and as such they need a brand overview so that all of the business areas resembled the main Group brand. As part of the brand update, our client was looking to be more prominent at local and international exhibitions. Therefore, the design of new leaflets, business cards, letterheads and even table cloths were added into the new design focus. 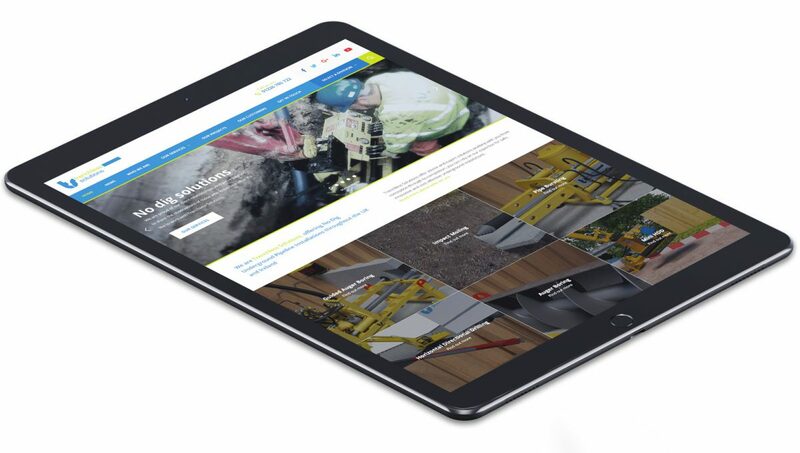 A new website for each sub-company was also created, meaning all four business areas are all linked but at the same time separate to allow each area to be able to be marketed in its own right. The sites are all managed within a content management system (CMS) which is fully editable in-house. 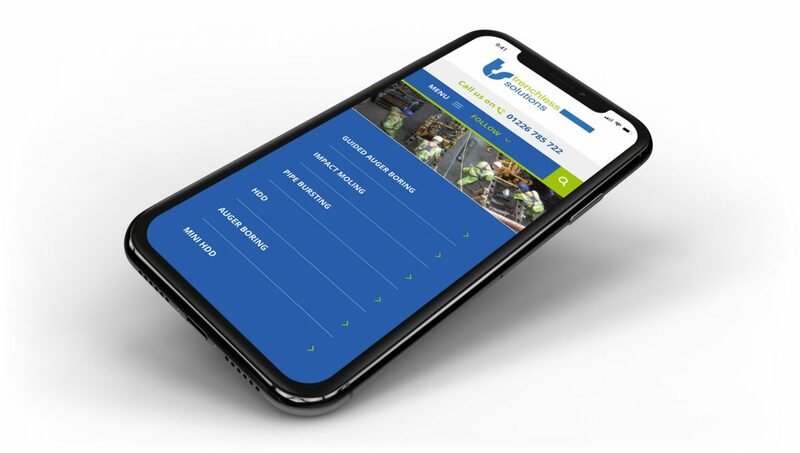 The marketing team at the company are able to automatically feed in social media, add videos, imagery, products, news and events as well as manage their own search engine optimisation. Interested in starting a project together? Say hello to the DC team and this could be the start of something special. Copyright © 2007 – 19 The Digital Consortium Ltd.